Sweet Dreams Boy comes with lots of fun elements of lambs, moons, stars & more making it the perfect kit for all those cute sleeping kids’ pics. With its soft soothing colors this kit can meet needs for more than sleeping babies but any type of layouts for boys and girls. It has themed and non-themed elements to help you scrap all kinds of pages. 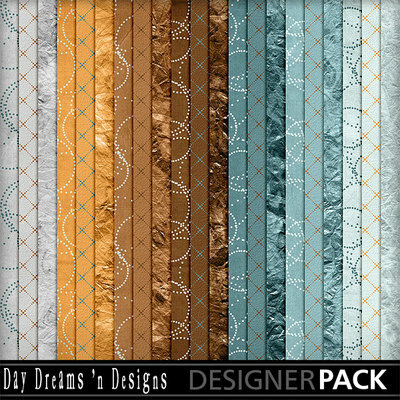 This is the extra papers pack, see full collection!